Dr. Donald Habijanac graduated from the University of Alberta in 1969 with his Degree of Doctor of Dental Surgery (D.D.S.). He then practiced general dentistry until 1980, after which he pursued his graduate studies at the University of Southern California, where he was registered as a Periodontist in 1982. 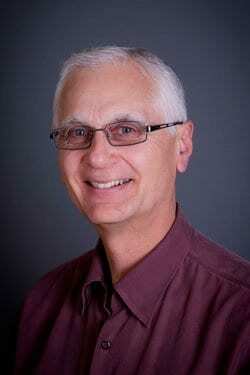 He opened up his periodontal practice at the present Calgary location in June 1982. Since 1982, Dr. Habijanac has developed an interest in many facets of periodontal care with a special interest in microscope enhanced periodontal microsurgery. His greatest joy at this stage in life, in addition to working with his daughter, involves his marriage to Pam (married 48+ years) and spending time with his five lovely grandchildren.